This year, Delalande Innovates by developing leaded heads without barbs, but not without spice! 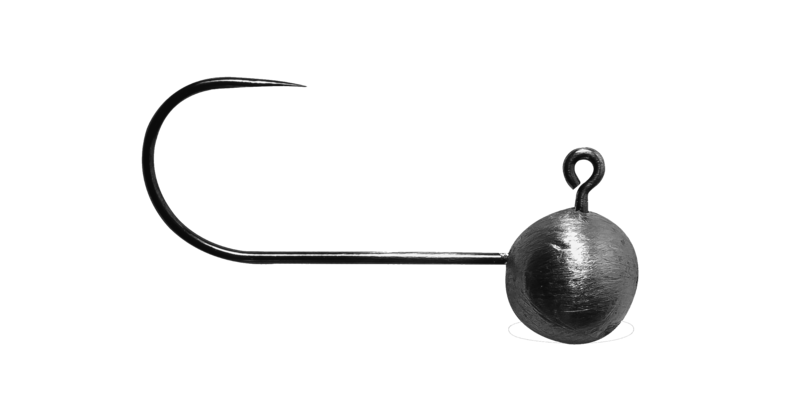 Indeed, at a time when No-Kill courses are multiplying and when respect for fish and the environment is being promoted, the use of barbless hooks is expanding. Delalande has therefore decided to release a wide range of barbless sealed heads to meet these expectations. 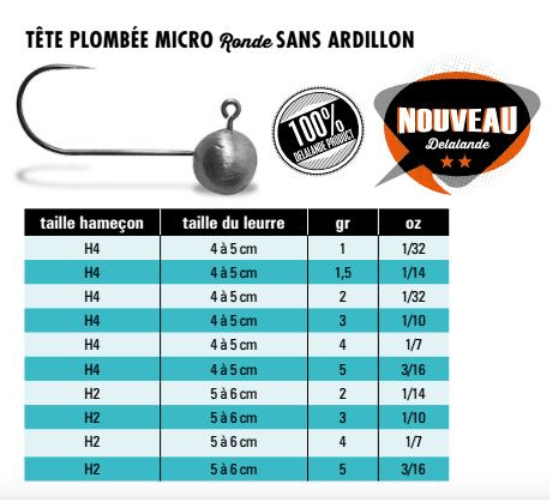 The Delalande range of leaded micro heads, Macadam Fishing, has been developed for light fishing, particularly in Streetfishing. Many shapes are available (round, football, drop, hoof, gliding and shallow) to satisfy your desires. 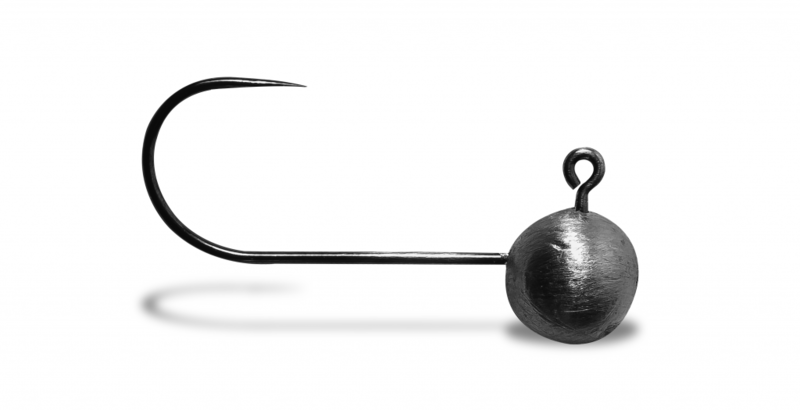 Remember to keep the tension in the line and you will not lose more fish than with barbs. Ask about the rules of your fishing trips, especially in No-Kill, it may be that these little innovations become indispensable!